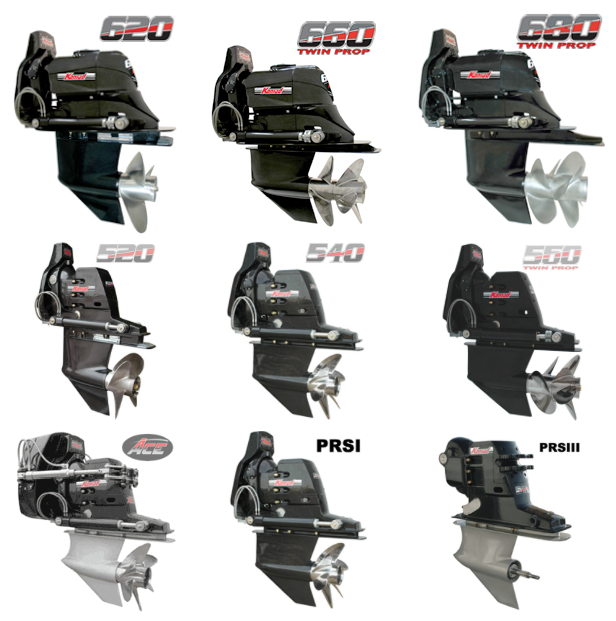 Commercial boats use Konrad Stern Drives for reliable and efficient business operations. Konrad Stern Drives meet the tough power demands of military and security applications. Experience the strength and speed that Konrad Stern Drives bring to your recreational boating experience. Konrad's manufacturing standards have always surpassed the status quo, which is why the drives outwork and outlast anything on the water. No wonder Konrad stern drives have become known as "The Toughest Stern Drives in the World." Konrad Marine designs and manufactures stern drives for commerical, military, and recreational applications. Since 1991, Konrad stern drives have been hard at work, worldwide, with proven reliability, strength, and performance. Konrad stern drives are the hardest working, longest lasting, toughest stern drives / outdrives ever made. If you're looking for a stern drive that will give you BOTH the performance and quality you demand.